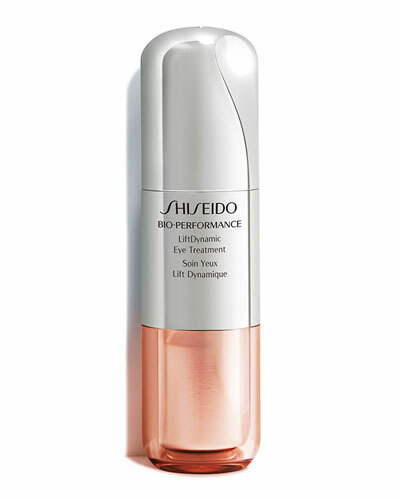 Bio-Performance LiftDynamic Eye Treatment 0.51 oz. 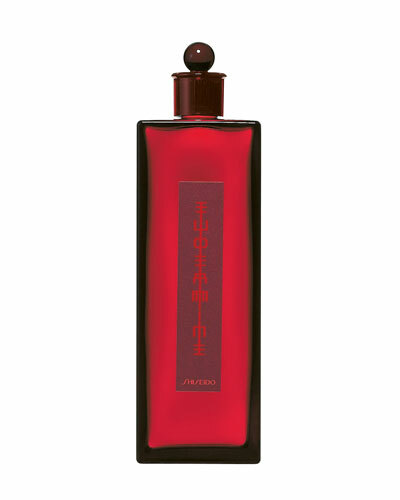 Eudermine Revitalizing Essence 6.7 oz. 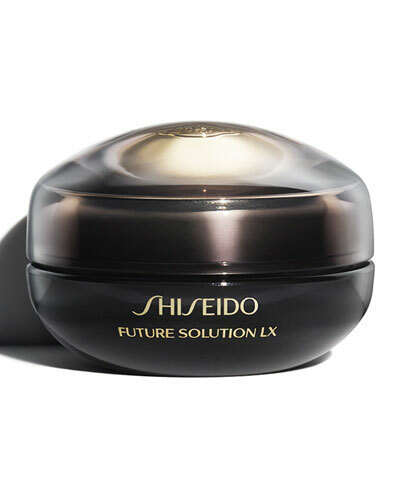 Future Solution LX Eye and Lip Contour Regenerating Cream 0.61 oz. White Lucent MicroTargeting Spot Corrector 1.6 oz. 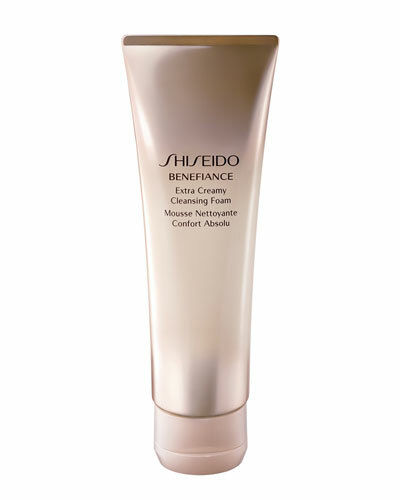 Bio-Performance Glow Revival Eye Treatment 0.51 oz. 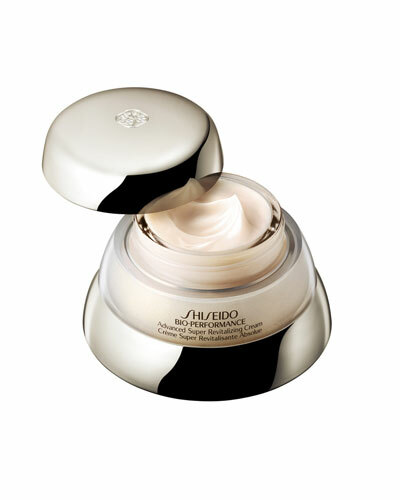 Benefiance WrinkleResist24 Intensive Eye Contour Cream 0.51 oz. Benefiance WrinkeResist24 Balancing Softener 10.1 oz. White Lucent Brightening Cleansing Foam 4.7 oz. Future Solution LX Concentrated Balancing Softener 5.7 oz. 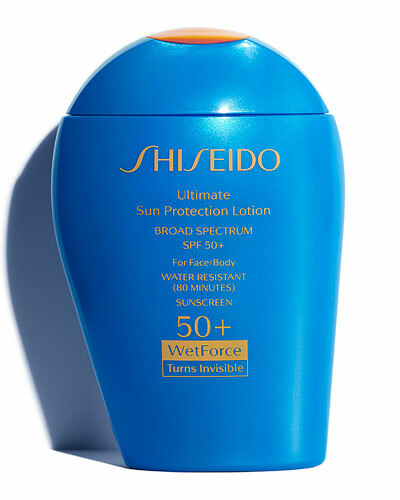 Cosmetic brand Shiseido is known as Japan’s first western-style pharmacy. 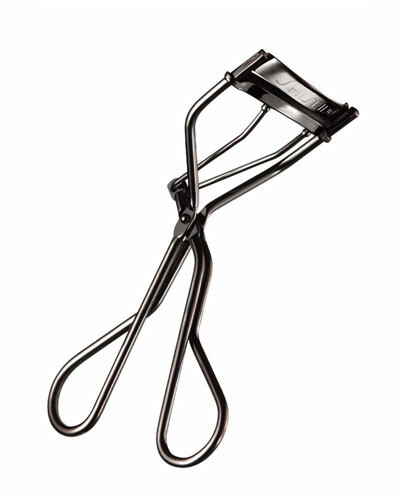 The brand has a rich legacy of producing technologically advanced beauty treatments, cosmetics, and makeup. 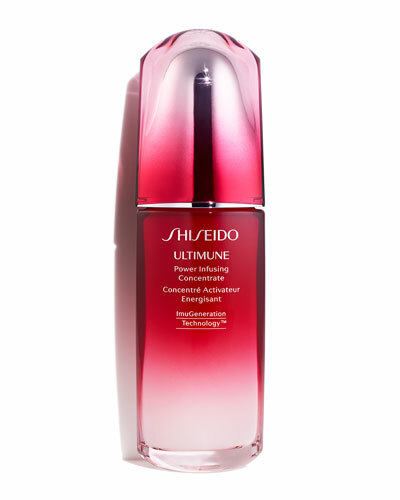 The Shiseido skincare collection includes creams, serums, moisturizers, and other beauty products infused with nourishing ingredients suited to different skin types. 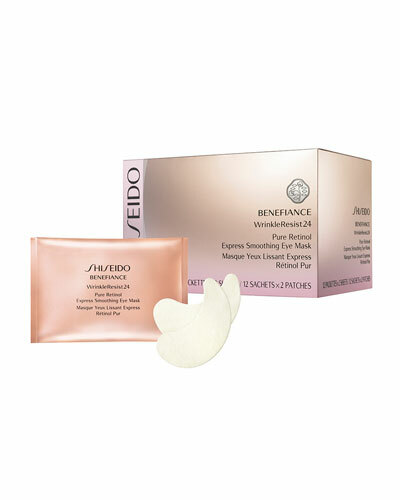 The brand’s masks and peels rejuvenate the complexion and reduce wrinkles, while its moisturizers reinforce and hydrate the skin. 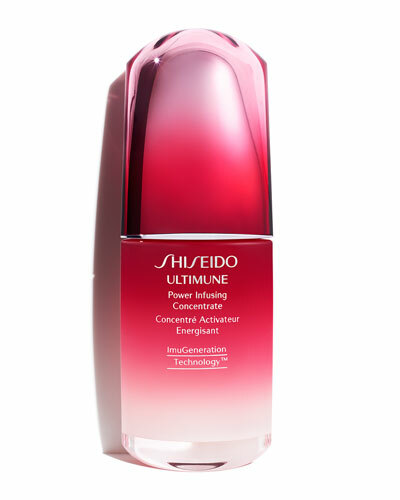 From serums and cleansers to foams and makeup, each product in the Shiseido collection is specially designed to offer solutions for all skin concerns. 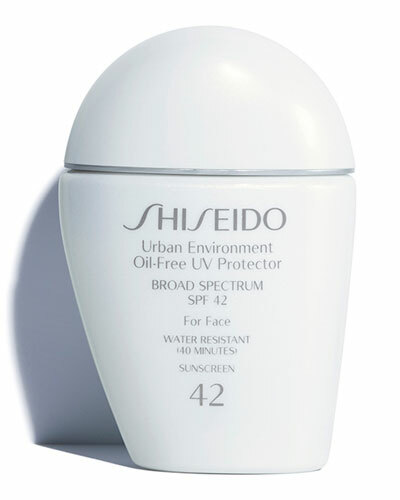 Neiman Marcus offers a great selection of Shiseido cleansers, moisturizers, serums, masks, and more.